The Apple iPhone has always had the two sides of the talk – Great in quality, not at all good with the pricing. But with the recent rumors that flowed in, one would see the phone being available for quite cheaper price and that would be in the affordable range, at an expected $300 which would be quite low, lesser than half the price of the latest iPhone unlocked version. You could call it the Budget iPhone, the cheaper iPhone or anything, Apple is coming up with it only for the customers who have the budget in mind. Apple has been quite low on profile for the past few weeks, and the reason behind this is the fierce competition and the next upcoming iPhone from the company. 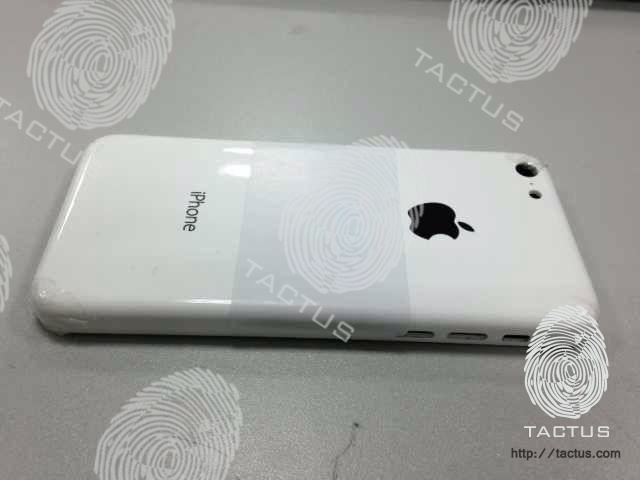 Tactus is one of the Apple iPhone case manufacturers, who came up with something new to show and the leaked pictures do show that Apple might be coming up with something having a different material on the exterior, and quite lower specs internally. Instead of the aluminum and glass body that is being provided in the iPhone right now, Apple can come up with either a polycarbonate or plastic body, and this is all just being rumored about. The design is thought to be something like the earlier versions of the iPhone, i.e. the iPhone 3G and 3GS models and one would have to bear with that, because Apple won’t easily compromise with the pricing, without lowering the quality because they ask for what they provide. If at all the information provided by Tactus is right, the Apple fans would be happy with the lesser pricing and would not be saddened to see anything less in the specs as all they would want is an Apple product in the hands. This is not the only product from Apple that is being rumored around, as the Apple iPhone 5S rumors have always been around, and the iPhone prototype design too was out after Apple had sent a curved design for patent approval. And one would expect something better with newer iOS version coming soon, but we loved this iOS 7 concept interface which if brought into reality, would look excellent.